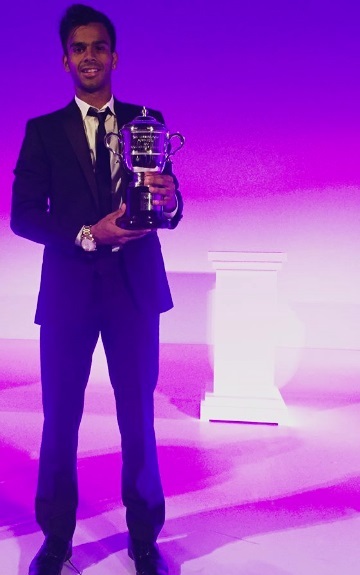 Sumit Nagal is an Indian sensation who has bagged 2015 wimbeldon boys’ doubles title along with his vietnamese parter Ly Hoang Nam.He now holds the record of becoming the 6th Indian to win Junior Grand Slam Title.He plays Right-Handed (two handed back hand). 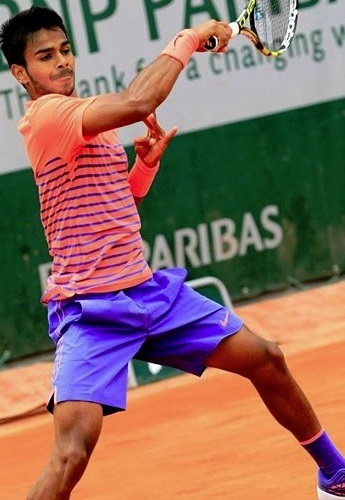 Sumit Nagal was born in Jhajjar (Haryana).He was born on 16 august,1997.His father Suresh Nagal is a primary school teacher.Sumit Nagal considers Novak djokovic as his idol player.He started tennis at the age of eight. Sumit had to work very hard to achieve this feet.Sumit’s father dedicates his win to the great Indian tennis star Mahesh Bhupati.sumit’s father was finding it difficult to express his views on his sons’ remarkable win.